See the youngest Knowles sister perform her latest single on TV. ESSENCE Festival artist Solange Knowles continues to rock the TV circuit. 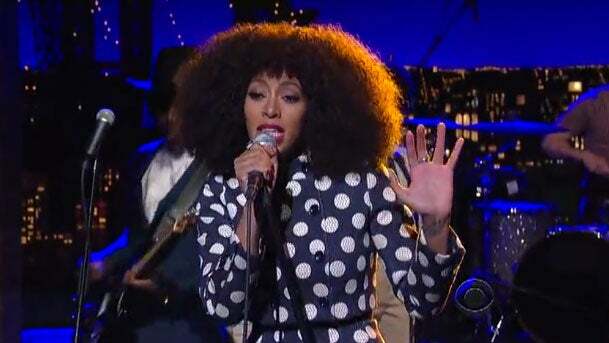 Last night, Knowles performed her latest single “Don’t Let Me Down” on The Late Show with David Letterman. It’s the second single to be lifted from her EP, True. Take a sneak peek of what Knowles will bring to the Big Easy this 4th of July weekend.